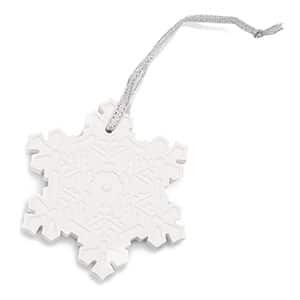 Trim your tree with a delicately etched porcelain snowflake infused with holiday fragrance. 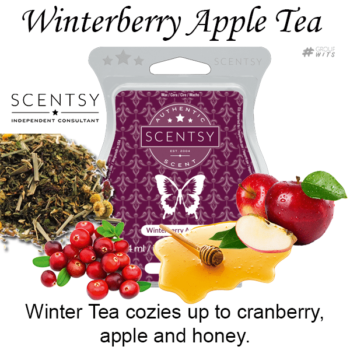 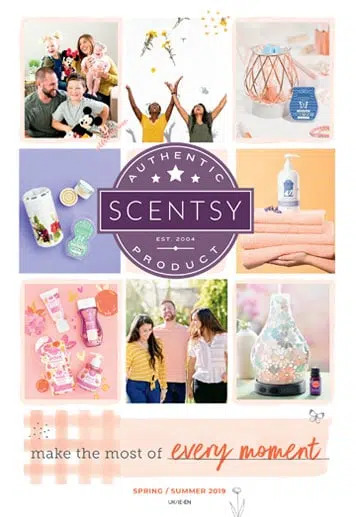 Available in Very Snowy Spruce and Christmas Cranberry fragrances. 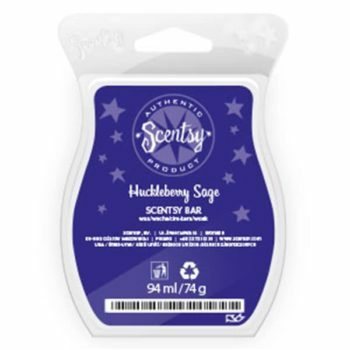 Like finding an unexpected winter berry patch — tart ruby cranberries and sweet purple huckleberries dusted with silver sage. 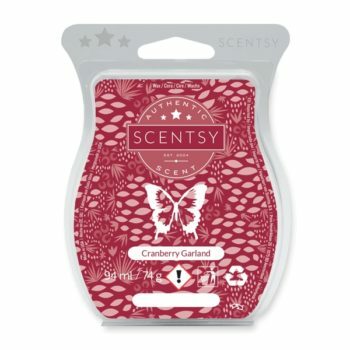 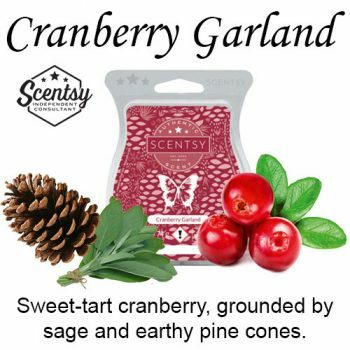 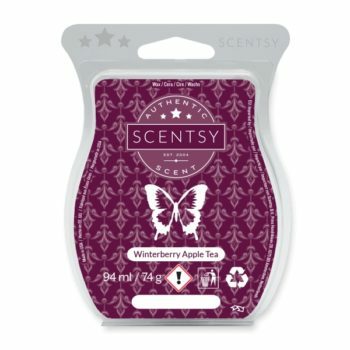 Sweet-tart cranberry, grounded by sage and earthy pine cones.